Everyone has heard the expression, “You have to spend money to make money.” Well when it comes to selling your home, its a fact that updating outdated features is a necessity that will help it sell faster. Here is a list of the top five home renovations that will definitely pay off. The front of your house is the first thing people see. According to Barbara Corcoran, “Buyers make their decisions in exactly eight seconds.” So you want to make sure that the first impression of your house is a positive one. Try adding a focal point like a walkway or a fountain. 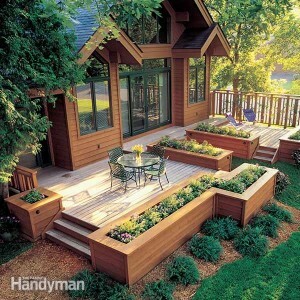 Also, trimming any hedges and planting flowers to add a splash of color will only add character to your property. 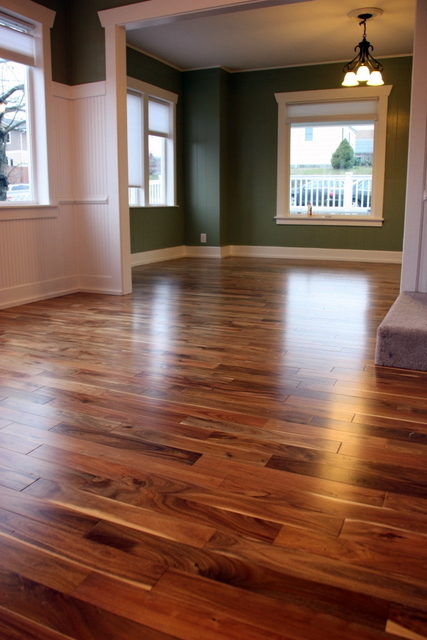 Hardwood floors are hotter than ever. Pull up old, worn carpeting and refinish the floors to let the wood shine. Homeowners who choose to build a space for outdoor entertainment can expect to recoup about 85% of what they spend. You can never go wrong with updating your kitchen. Renovating can be a nightmare, but homeowners can expect to recoup about 83% of what they invest. 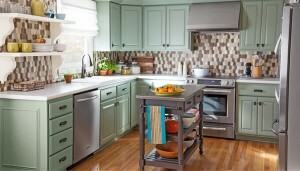 Make sure to stick with high quality fixtures like stainless-steel appliances and granite countertops. However, if you are on a budget, simply staining the cabinets and adding new paint and fixtures can make a big difference. This is definitely the most expensive remodel on this list, but although its spendy, it will pay off in the end. 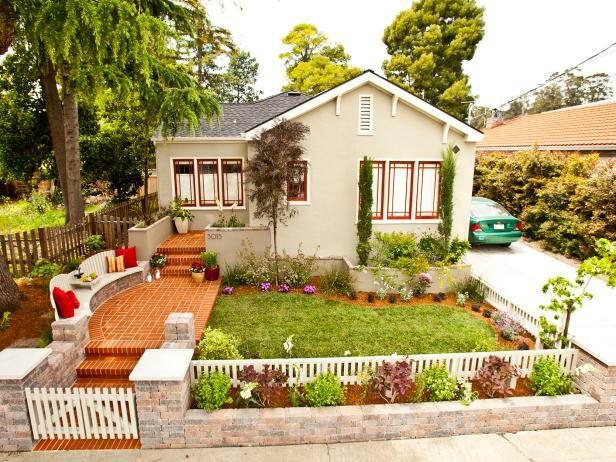 Homeowners can expect to recoup 73% of what they spend. 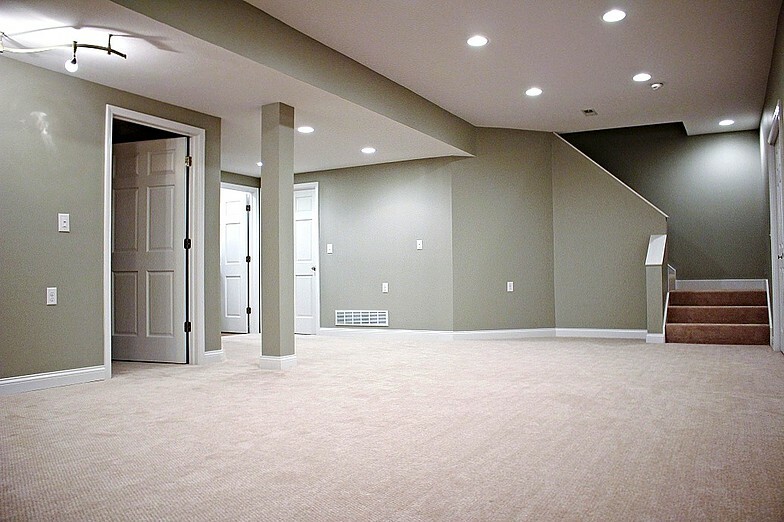 A finished basement is definitely something people appreciate.